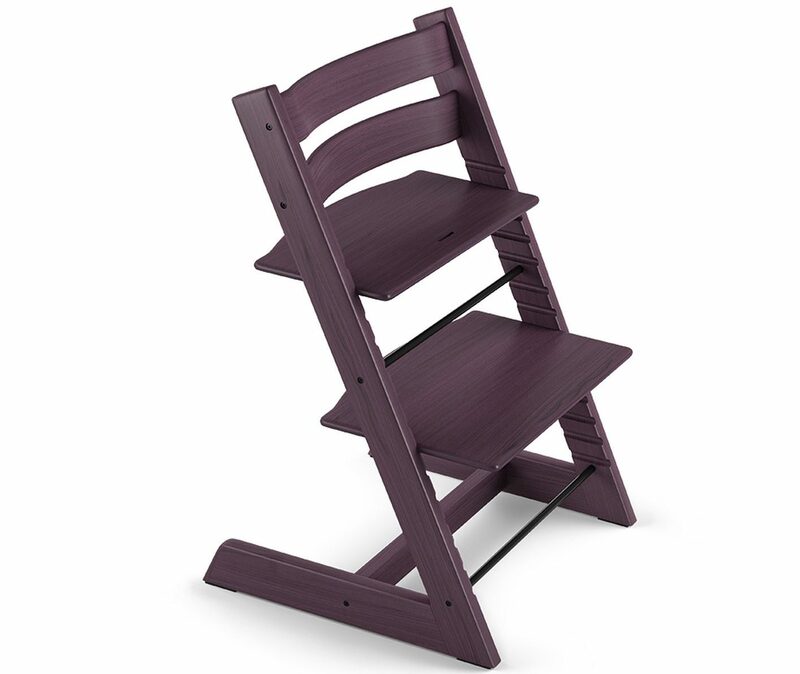 Also the Stokke® Steps™ is now available in the new color Midnight Blue. Midnight Blue reminds the designers of stunning evening skies on starry nights, while Purple Plum captures the crispness of freshly harvested fruit. Rich, warm yet remarkably cool, they are on-trend and versatile enough satisfy an array of tastes and suit a variety of interiors. Additionally, the new colors allow the rich structure of the wood to shine through. 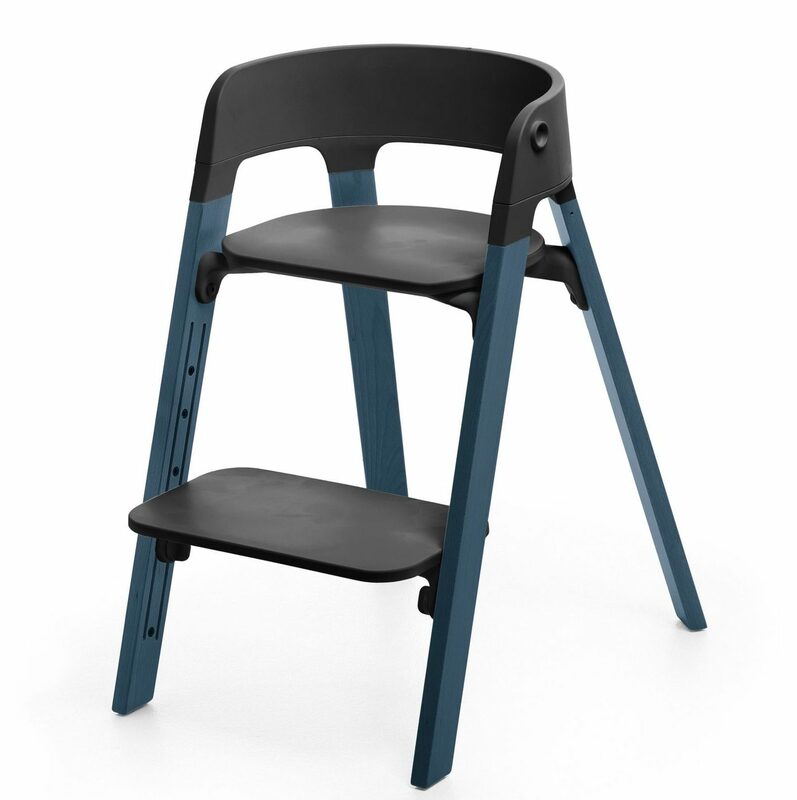 Because the appearance differs according to which segment of the European beech the wooden part of the chair originates from, your Tripp Trapp® will have an individual look, as unique as you and your child. 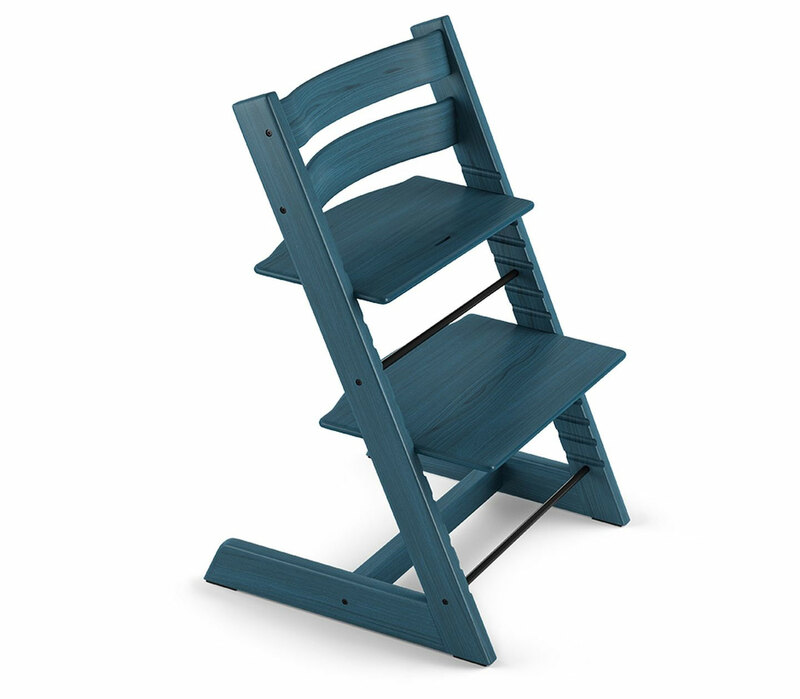 Style your Tripp Trapp® with new cushions from the Caring Collection. Stokke is now offering the Tripp Trapp® Classic cushion made with 100% organic cotton in adorable White Mountains and Ocker Bee prints, as well as a Tripp Trapp® Baby Cushion in Pink Bee. Not forgetting about the smallest guests at the dinner table, they have also designed a reversible Tripp Trapp® Newborn Textile Set with White Mountains on the front and Aqua mountains on the back. Style, comfort and functionality come together beautifully with these naturally soft new additions.